Diageo is a global leader in beverage alcohol, with a collection of over 200 brands across spirits and beer. 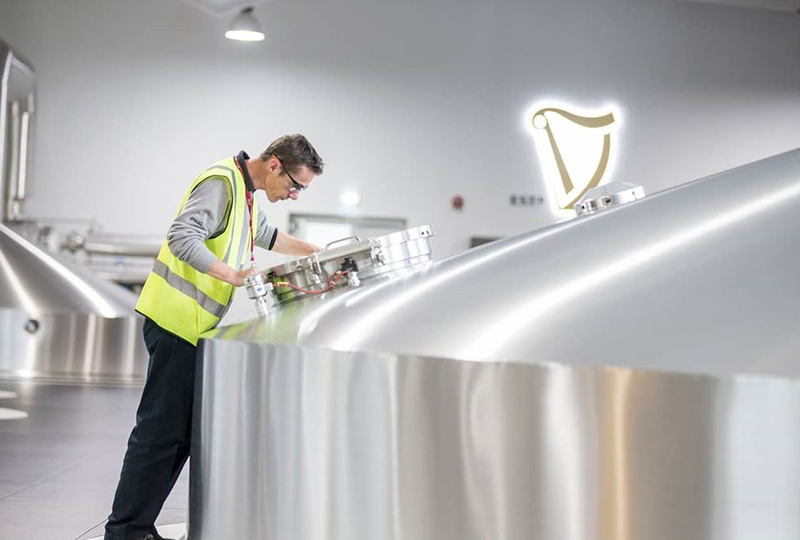 Diageo produces its brands from more than 140 locations around the world, with over 100 manufacturing sites, and employs more than 30,400 people. The business has an extensive supply footprint across the Northern and Southern hemispheres, including Africa, Asia Pacific, Europe and the Americas, including many water-stressed markets. We spoke to Michael Alexander, Diageo’s Head of Water, Environment, Agriculture and Sustainability. Diageo is committed to minimizing its environmental impact across all operations, and continues to work to extend environmental standards throughout its supply chain. It has set ambitious targets, covering water, carbon emissions, sustainable packaging and waste, each selected to ensure the business helps to achieve the United Nations’ Sustainable Development Goals (SDGs). Diageo is committed to sourcing 100% renewable electricity as part of the global RE100 initiative, led by The Climate Group in partnership with CDP, encouraging transformative change to drive clean energy. 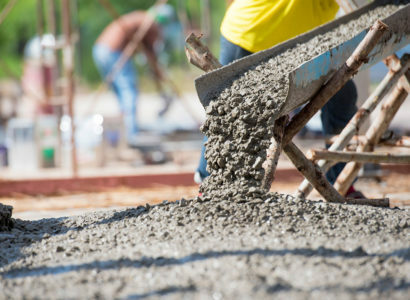 The company has also aligned itself with the latest climate science, by having its emissions reduction target approved by the Science Based Target initiative (SBTi). Diageo is committed to a reduction of absolute Scope 1 and Scope 2 emissions by 50% by 2020, from a 2007 base-year. 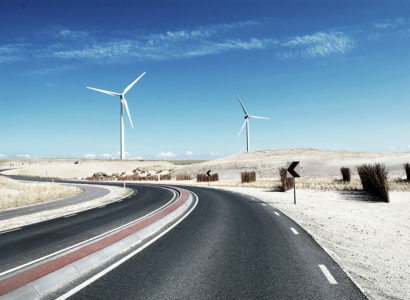 The company also commits to reduce its greenhouse gas emissions (GHG) across the total supply chain of its products by 30%, within the same timeframe. Diageo was the first alcohol beverage company in the world to have its carbon targets officially recognized by the SBTi – reflecting the company’s support for international commitments to address climate change. More broadly the targets include the sustainable sourcing of all paper and board packaging to ensure net-zero deforestation, the reduction of short-lived climate pollutant emissions and improving water security through a 50% improvement in water use efficiency. 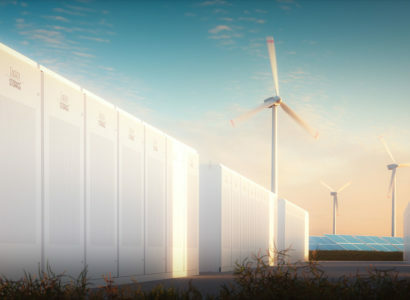 Additionally, the company is committed to reporting climate change information in mainstream reports and is a member of the Low Carbon Technology Partnerships initiative. As we progress the integration of sustainability within the business, our aim is to transparently communicate how the strategy, governance, and performance create value – for our business and society, both now and in the future. WHAT ACTION HAVE YOU TAKEN TO DELIVER AGAINST CLIMATE COMMITMENTS? The most exciting example of action in terms of emissions reduction, and one that differentiates us, is generating our own renewable energy from our brewery and distilling by-products. The spent grain or ‘draff’ from distilling and brewing processes has a high calorific value. We can convert it into renewable energy in a closed-loop process with on-site bio-energy facilities, for both power and heat, using anaerobic digestion and biomass burning. To give a specific example, we opened a £40 million ($52.4 million) Roseisle Scotch whisky distillery in Speyside, Scotland in 2010, setting new standards for environmentally sustainable Scotch whisky distilleries. We invested £17 million in a state of the art bioenergy plant at Roseisle which uses by-products from the distilling process as a feed source of renewable energy for the plant. Roseisle was the first malt whisky distillery to generate significant renewable energy from its co-products making its environmental impact significantly lower than a distillery of an equivalent size. Overall 50% of the distillery’s energy consumption is made up from renewable sources generated by the onsite bioenergy plant with approximately 10,000 tons of CO2 per annum being saved from the use of renewable fuels. We have replicated this approach at other plants, mainly in Scotland, and continue to manage climate change mitigation with different solutions in different geographies. For example, in Canada we have sourced biogas methane from landfill sites, which makes more sense both environmentally and economically there. Our success has deep links with the environment and the communities where we source, make and sell our brands – and for our business to thrive, these communities, and the environment, must thrive too. This is why we take great care in building sustainable supply chains and work hard to protect the environment and the natural resources we all rely on. As a drinks company, water is critical for us, and water security remains a key priority, particularly in our water-stressed locations. In water stressed areas we have recognized that we need to focus our action not only on our own operations, but across the whole catchment in which we are based. We have 41 sites located in water-stressed areas, most of which are breweries and distilleries, accounting for about a third of our global volume of production – so the business case is clear. In our brewery in Northern Tanzania, we helped local barley farmers who supply the brewery to manage their water use more efficiently. This included creating a program with non-government organization partners Water Witness International to provide those smallholder farmers with new approaches and know-how regarding water retention, yield, and productivity. That program has just finished its pilot – soon we will take the baseline and measure the impact, including the improvements in yield and livelihood, as well as gender and educational impact. We have reduced our carbon emissions by 40.5%, from a 2007 base year, despite increased scale and production. That’s well on the way to hitting our target to reduce emissions by 50% by 2020, which is a big achievement. But it does get tougher the closer you get. When we set our five-year plan in 2008, and again in 2014, the outline roadmap looked at the high level rather than the detail. As we get closer, we are now forensic in our analysis on how to close the gap. Our water targets for 2020 include a 50% improvement in water use efficiency, which is currently at 40%, and to return 100% of wastewater from our operations to the environment safely, which is currently 44.5%. Our targets to reduce total packaging by 15%, while making 100% of packaging recyclable by 2020, are currently at 8.8% and 98.7% respectively. We recently announced an ambitious set of targets for our use of plastics. These include that 100% of plastics used should be widely recyclable by 2025 and plastic bottles should be made of 100% recycled content by 2030. The new plastics targets build on almost a decade long commitment to making our packaging more sustainable – principally through increasing recycled content, reducing packaging weight and increasing recyclability. 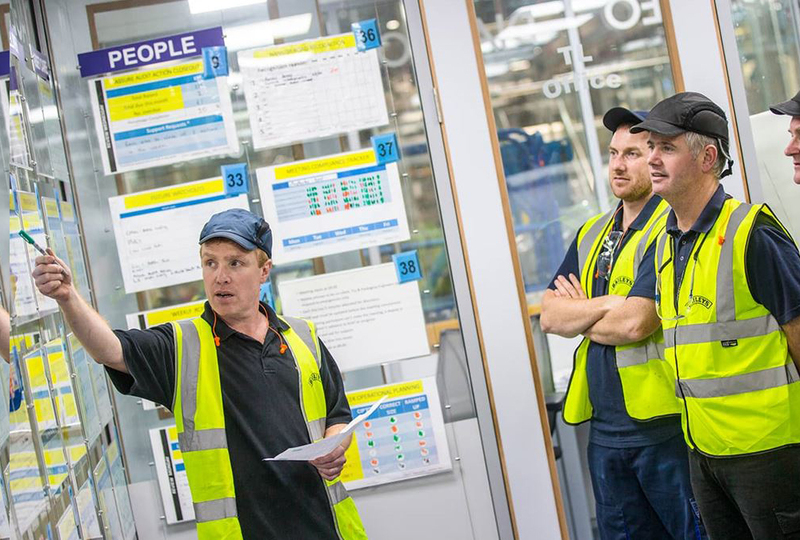 We work with each market to demonstrate the value of implementing the environmental strategy, sharing technology solutions and driving best practice across all sites. We have also started the process of looking towards our 2030 targets – dialling up technology and innovation, collaboration and partnerships. But what is clear now is that we must move towards different ways of doing things over the next 10-12 years. WHAT ARE THE BENEFITS TO THE COMPANY OF HAVING THE TARGETS? Our targets are designed to focus our work and evaluate the impacts of our initiatives. They help to coordinate our efforts to achieve outcomes that create the maximum possible value. Targets are a hugely important mechanism to energize the business, to achieve something collectively, to give a vision and a mission. Our targets were selected to ensure we help to achieve the UN’s SDGs and support WHO programs on health, such as the Global Action Plan for the Prevention and Control of Non-Communicable Diseases. They are industry-leading goals that reflect the holistic way we measure and evaluate our responsibility and sustainability efforts, focusing on impact, not only within our own operations but across our supply chain. They also reflect the importance of working in partnership to create true scale for our many programs and initiatives around the world. The whole essence of our strategy is to enable our business to grow. We also see more jobs in our farming and manufacturing supply chain. With the example of smallholder barley farmers in northern Tanzania – if we can grow our breweries sustainably, just fifty miles away from their smallholdings, that gives them confidence to invest in the future, to improve livelihoods in families and communities. In northern Cameroon, we’re working with the smallholder farmers who grow the sorghum that plays a vital role in the beer we brew at Guinness Cameroon. It is a great example of our integrated approach – working with the communities in our supply chain on interconnected issues including water, economic empowerment through local sourcing, sanitation, and hygiene. We set global targets, so what helps us is the UN’s SGDs and the Paris Agreement, because they contextualize our global targets. We want to be aligned with national targets locally, but it is the global, UN Agreements – that help set the agenda for our business. What we would like from COP24 is greater clarity around how businesses can support the local delivery of national targets to address climate change. For example, we’d like to see how Diageo can feed into the UK government’s climate change targets, or the Nigerian government’s, and so on, to achieve the Paris Agreement. We need to start to get into that level of detail, understanding local targets that companies can support. WHAT WIDER IMPACT DO COMPANIES HAVE BY MAKING SUCH COMMITMENTS? The targets help to contextualize what individual businesses are doing and provide the leadership required to galvanize business together, with one voice. It really helps to prioritize commitment areas that are well articulated in a business-friendly manner. It is incumbent of companies like Diageo, who have big supply chains, to support, influence, and persuade our supply chain. On a more local level, when we go back to why we are doing this, it’s not because we want to be seen to be doing great stuff – it is because we want to support the sustainable growth of our business.